Habitat for Humanity - S. M. Wilson & Co. Habitat for Humanity - S. M. Wilson & Co. 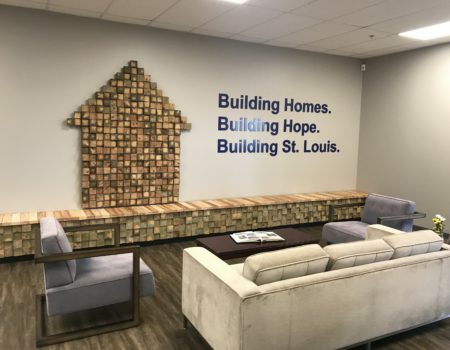 The project consisted of converting an empty grocery store in St. Louis’ Dutchtown neighborhood into the new headquarters for Habitat for Humanity Saint Louis. The new 10,300 SF office space has seven private offices, a multi-purpose room, three conference rooms, a break room and 2,500 SF of open office space. The space also houses a 14,600 SF warehouse/fabrication shop including truck access and a loading dock. 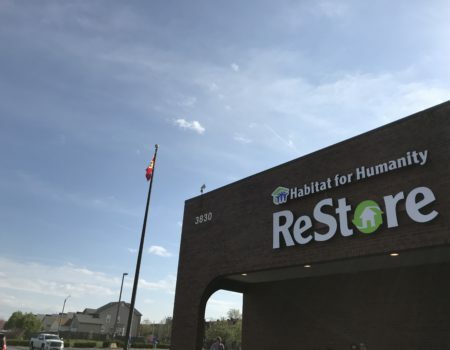 The new headquarters is home to a 20,600 SF ReStore. 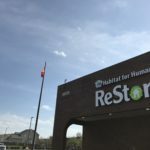 The ReStore is open to the public and sells new and gently used home improvement products and building materials for purchase. 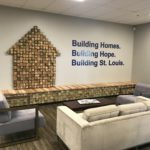 In the past two decades, the Habitat for Humanity Saint Louis ReStore has diverted more than 33,000 tons of materials from landfills. The waste diverted could fill 1,953 semi-trucks.